Q: Do you accept custom design9 A:Yes we can make as your design ,your pic of design should be clear enough ,we can produce as the design you want. if it is not clear enough, it will take more times for us to process the production. Please send your logo to us, we will recommand the best way for you. Factory price, various products we can source for you . 5. Custom packaging service No matter the inner packing or the outer carton. 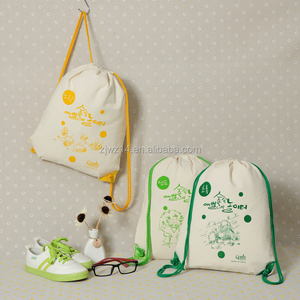 ANHUA are one of head specialized bag products manufacturer for more than 15 years. 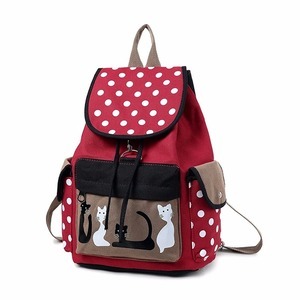 Alibaba.com offers 11,864 canvas drawstring backpack products. About 36% of these are shopping bags, 35% are backpacks, and 15% are promotional bags. 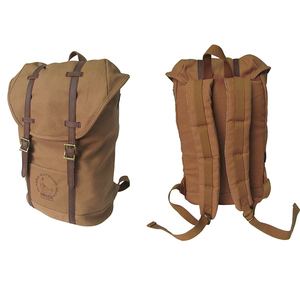 A wide variety of canvas drawstring backpack options are available to you, such as canvas, polyester, and nylon. 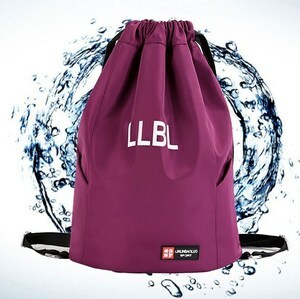 You can also choose from 30 - 40l, 50 - 70l. As well as from softback, external frame, and bag. 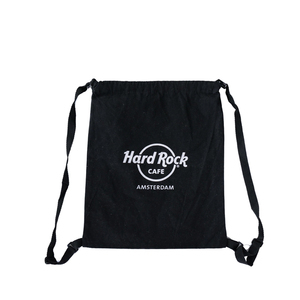 And whether canvas drawstring backpack is free samples, or paid samples. 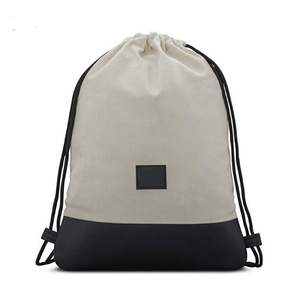 There are 12,116 canvas drawstring backpack suppliers, mainly located in Asia. 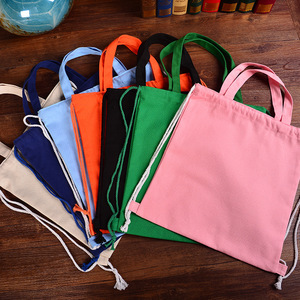 The top supplying countries are China (Mainland), Pakistan, and India, which supply 97%, 1%, and 1% of canvas drawstring backpack respectively. 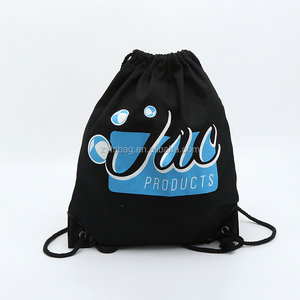 Canvas drawstring backpack products are most popular in North America, Western Europe, and South America. You can ensure product safety by selecting from certified suppliers, including 1,716 with Other, 1,421 with ISO9001, and 374 with BSCI certification.